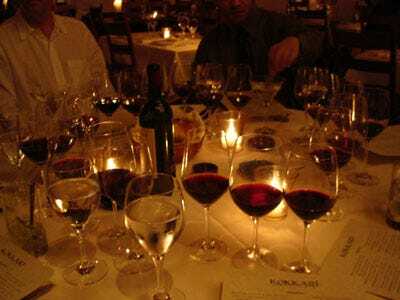 POP QUIZ: What's The Fastest Growing Wine Market In The World? 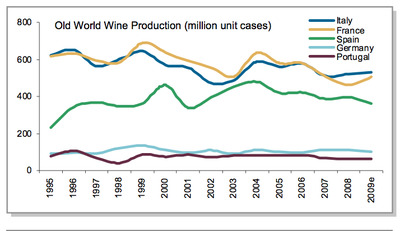 Morgan Stanley has published a very dense look at the global wine market.It looks at production and consumption trends across various countries, including where various countries get their wine, and where the vineyards are located around the world. 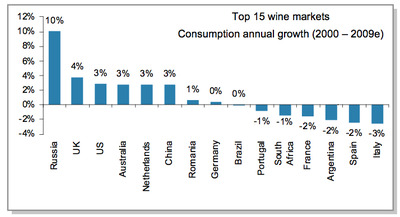 So, which country is the fastest growing wine market? 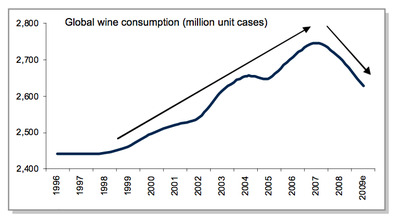 Russian consumption is growing gangbusters. 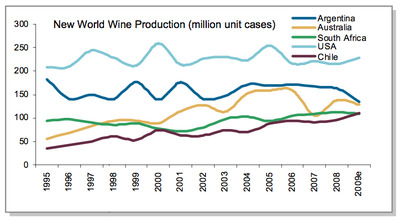 And Russia is a huge grower in terms of production. 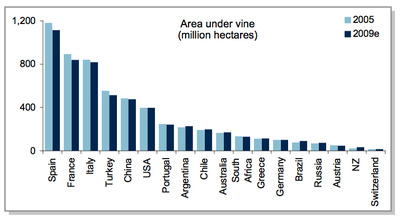 Spain has more hectares of vineyards than anyone else. Interesting that Turkey and China are 4th and 5th. 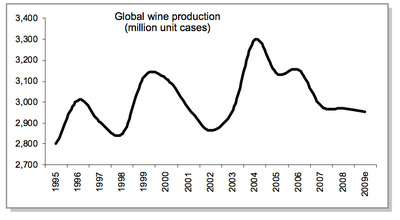 Global wine production is way down from the 2004 peak; at least it was in 2009. And the new world is slowly trending up. 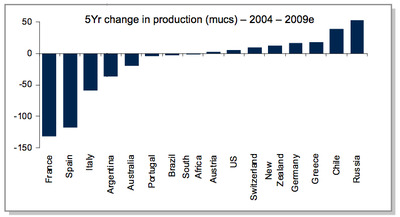 A broader look at where production is rising and falling. 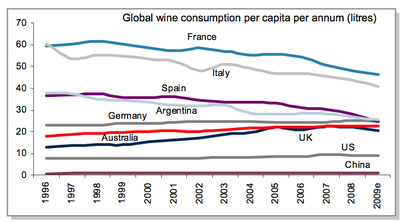 Another look at global wine consumption trends. Notice how small China remains. 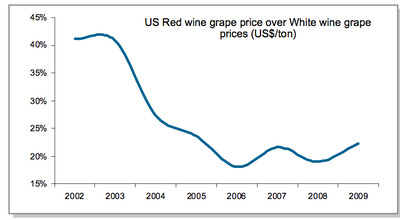 A comparison of red vs. white wine grape prices. 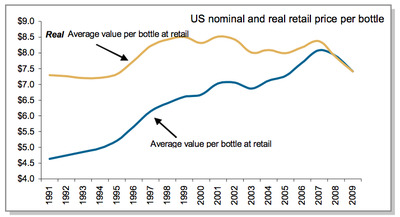 And a look at what the average bottle of wine costs in America. 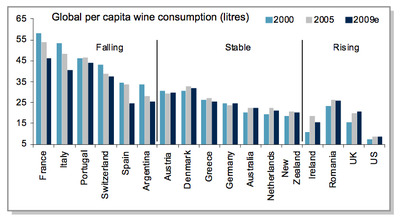 And here's where America gets its wine. 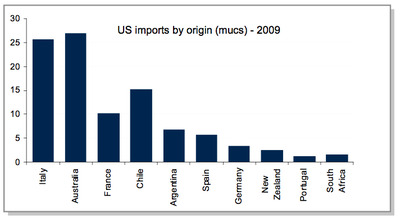 Note that Chile is bigger than France these days.